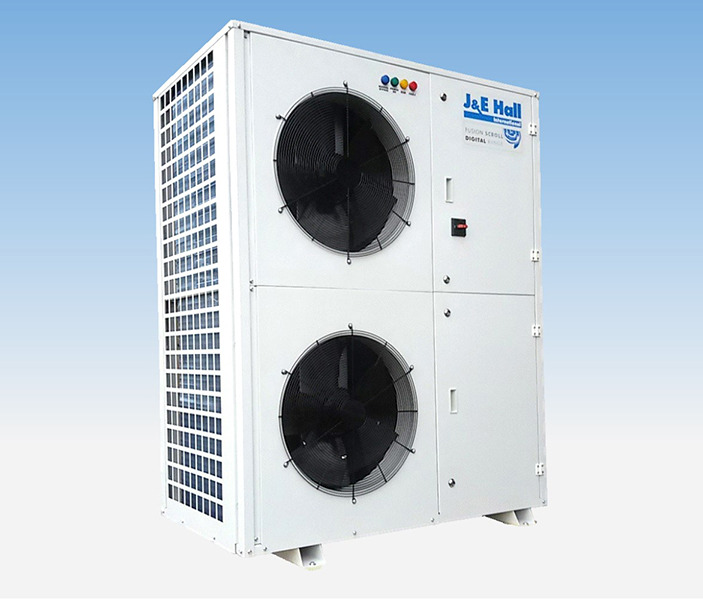 J & E Hall has updated its commercial condensing unit range with a compact version of the popular 12hp Digital Twin Fusion Scroll model. The unit has a 20 percent smaller footprint than the existing 12hp unit, but retains all the features and maintains capacities up to 38kW. This will allow the contractor to install the redesigned unit in areas where space has previously been an issue. The reduction in size has been achieved with no compromise on design or quality. The new unit is a packaged alternative to multi compressor racks and together with the current digital range, offers excellent efficiencies and unparalleled load matching. It can be used with multiple cabinets and evaporators and is ideal for larger convenience stores, supermarkets and petrol forecourts. The new, smaller 12hp unit houses two highly-efficient Copeland scroll compressors – one digital and one fixed speed. It provides greater energy efficiency and lower running costs by matching refrigeration load precisely. This is achieved by advanced electronic control of the digital compressor, which can deliver variable capacity from 10 percent to 100 percent. The unit incorporates low-speed condenser fans with speed control for quiet operation, and is acoustically lined. It is manufactured using high-quality components all housed in a heavy-duty weather-proof and corrosion-resistant casing. 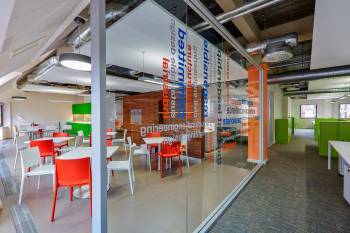 For easy installation and servicing, major components are accessed via hinged doors. The pre-wired control panel with mains isolator, phase protection relay and electronic controller with large LCD display offers major benefits to the installer. The unit also features compressor ball valves, electronic oil level regulators, a new oil separator-reservoir, externally-mounted service valves and status lights. 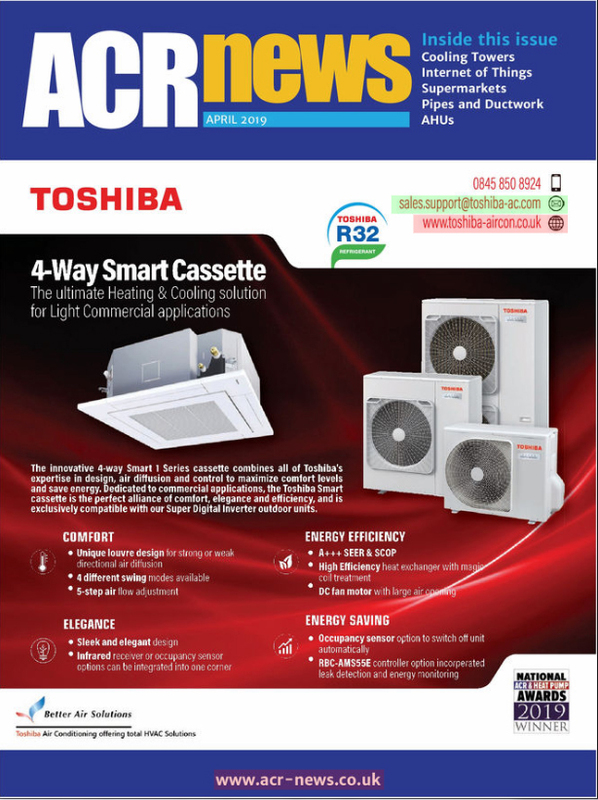 The new JEHSDT-1200-B5-M-3 can operate with multiple refrigerants: R404A, R407A, R407F, R448A and R449A.